Snapchat is about to learn the age-old lesson of an eye for an eye … through a lawsuit. Eyebobs — a company that’s been selling glasses since 2001 — just filed suit against the social media giant, accusing it of ripping out off their eyeball … logo, that is. Eyebobs claims Snapchat started using a similar eyeball image this year to promote its new Spectacles — which are all the rage right now — saying it’s a bullseye knockoff. 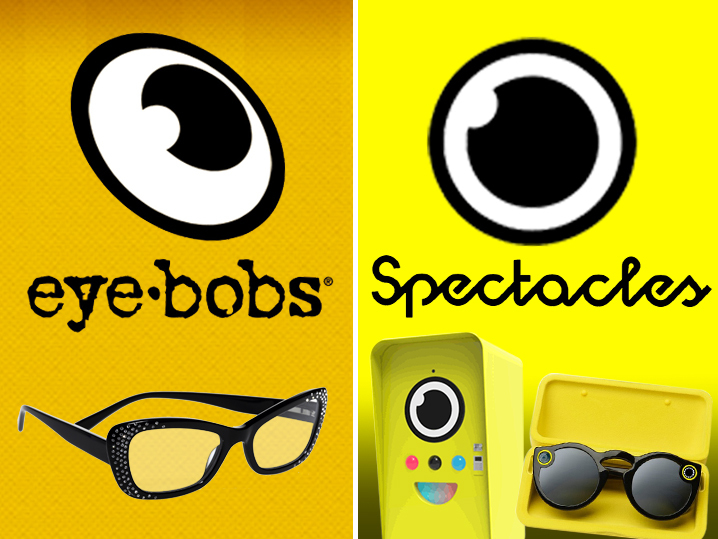 Eyebobs wants a judge to rip the eye off Snapchat’s Spectacles and force ’em to fork over some loot. We reached out to Snap … so far, no word back.